A while back I posted an article about Bergamot—a citrus fruit begat of a lemon and a bitter orange, best-known for its intensely fruity-floral aroma and its use in Earl Grey tea. In this post, the story of Bergamot is continued as I discuss its not-too-common but always-welcome use in aromatized wines and flavored spirits…all of them delicious! Vermouth—Vermouth is an aromatized wine flavored with the Artemisia (wormwood) herb, and most versions contain dozens of other botanical flavorings as well—often including cloves, cinnamon, quinine, citrus peel, cardamom, marjoram, chamomile, coriander, juniper berries, and ginger—but only rarely including bergamot. I researched dozens of vermouth websites, and while I found quite a few that admitted to the use of citrus fruit and citrus peels (particularly bitter oranges or Seville oranges), I only located a few that featured bergamot in their (publicized) formulas. Among these were Contratto Vermouth Bianco and Cocchi Savoy Dry Vermouth. Contratto Vermouth Bianco discloses 28 of its 50 botanical ingredients—one of which is “bergamot orange”—the other 22 remain a secret. Its flavor is bright and balanced, just very-slightly bitter, with lots of green herb flavors and a citrus zing. I highly recommend its use in a 20th Century Cocktail (link via the Skurnik website). And then there’s the Cocchi Savoy Dry Vermouth. 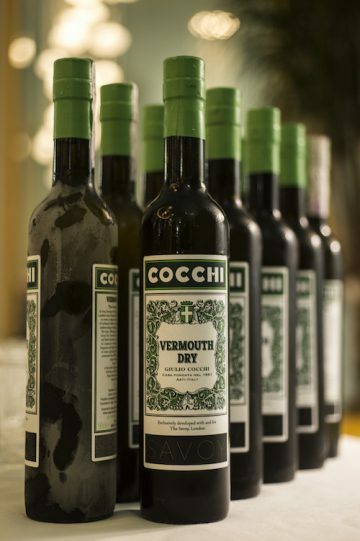 Cocchi (along with Contratto) is one of the original brands of Italian Vermouth, and the company makes a wide range of wines, spirits, and aromatized wines—including an impressive range of vermouth and vermouth-related products. The Cocchi Savoy Dry Vermouth is a bit special—and not just because it is the only product that I could find on the website with a claim-to-bergamot-fame. This is a special-edition product; previously only available at the Savoy Hotel in London (these days, it’s also available for purchase online but with a “limited availability” advisory). This vermouth was crafted according to a recipe from the 1970’s and formulated specifically for use in the Savoy Hotel’s Dry Martini recipe. On its own, it has a unique herbal-and-citrus flavor. As for the martini, it’s a pretty specific recipe—and it might be worth the trip to London. Old-fashioned Bergamot Liqueur—Briottet Crème de Bergamote: Liqueurs and cordials flavored with bergamot (fruit, peels, and/or oils) were popular in Italy and France during the 1800s, but few such products are produced today. As a matter of fact, you would be hard-pressed to even find mention of one in a modern liquor store or food-wine-and-spirits publication. However…Maison Briottet, a family-owned business founded in 1836 in the French city of Dijon, has kept bergamot spirits alive for the last hundred-or-so-years with a recipe for Crème de Bergamote. The firm, perhaps best-known for their Crème de Cassis de Dijon, produces a wide range of brandies, spirits, and liqueurs. The current managing directors, Vincent and Claire (representing the sixth generation), are also committed to the production of the bergamot liqueur beloved by Edmond Briottet, their great-great-grandfather. 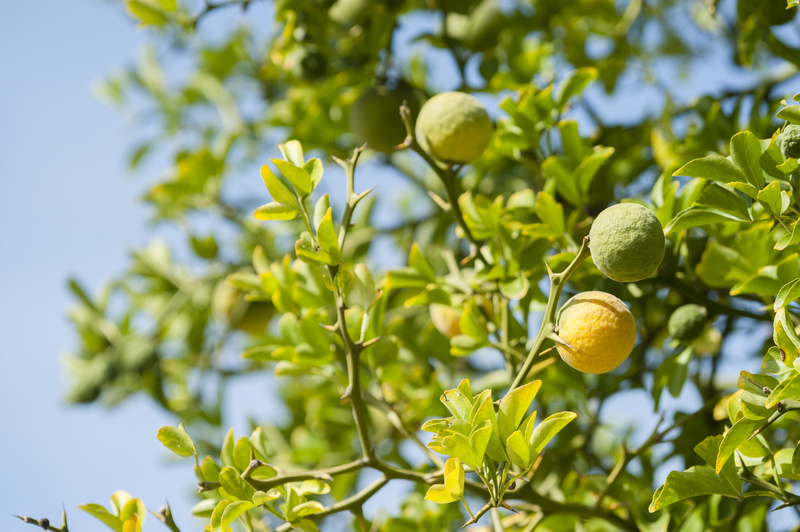 According to the company website, Briottet Crème de Bergamote is flavored using just the zest of the bergamot fruit. This lends a “fresh somewhat lemony taste” that is also somewhat spicy and smooth. They recommend drinking it after dinner over ice, and suggest that it also makes an excellent flavoring for cakes, cookies, and other desserts. Apparently, homemade bergamot liqueur is also a thing, and it is quite easy to find a do-it-yourself recipe online (I particularly liked this one, via the “Grow the Planet” blog). 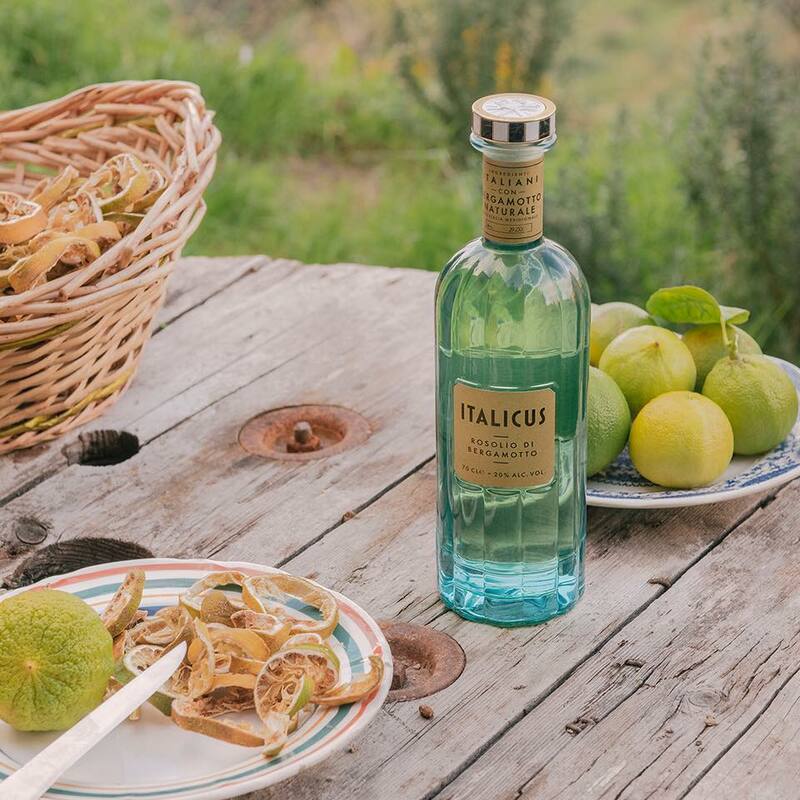 The New Liqueur-on-the-Block—Italicus Rosolio di Bergamotto: Italicus is a fairly new product, launched by Giuseppe Gallo—a mixologist and all-things-spirits expert based in Italy—in 2016. However, the concept is old; and harkens back to a 15th Century Italian aperitivo flavored with rose petals known as rosolio. Rosolio was once very popular with the Royal House of Savoy, and produced all over Italy. However, with the passing of the generations (along with the rise and fall of nations), rosolio fell out of favor as vermouth and other types of bitters and amari grew in popularity. When crafting his Italicus liqueur, Gallo used the rosolio liqueurs of the past as his inspiration, but chose to make a less-sweet, more-complex beverage using bergamot and other flavorings. The production of this amazing liqueur includes a step traditionally known as sfumatura, a slow process used to extract essential oils from citrus peels. The oil of bergamot is then macerated in Italian neutral spirits along with chamomile, yellow roses, cedro lemon (citron), gentian root, lavender, and other botanicals. To my taste, Italicus falls somewhere on the liqueur-style-scale between the sweet-floral-cotton candy-yumminess of Saint Germain and the bracing-yet-delicious experience of a crisp, white vermouth. If I had to describe it I would start by saying that is has aromas of citrus (but is it lemon or lime), roses (both fresh and dry), fresh green herbs, and lavender. This is followed by crisp, refreshing flavors of ripe citrus (lemon and lime again, but also bitter orange)—bitter but balanced, and finally a clean, floral-scented, and lingering finish. This liqueur is amazing on its own (over ice with a lemon twist) and is equally appealing in a simple spritz (with Prosecco or Champagne) or a Negroni Bianco (an amazing-sounding cocktail made with Italicus, gin, and dry vermouth). I also invented my own martini-like drink aligned to my personal liquor cabinet and taste involving a 2:1 combo of Potocki Polish Vodka and Italicus, shaken, strained, and served up with a twist of lemon (I’m still working on the name…maybe I’ll call it a Bergamartini or a Martinicus). And then there’s this: I’m very impressed with Square One Organic Bergamot-flavored vodka. I’ll just let the creators of this heavenly spirit tell you all about it.